Is 10000 steps enough per day to keep you healthy? Here’s what you might not know: the 10,000 steps rule didn’t originate from much scientific evidence. In fact, “10,000 steps” is the translation of a Japanese word, “manpo-kei”, which was the name of a pedometer. The issue is that 10,000 steps is often mistaken as a magic number — the key to staving off diseased caused by inactivity — when, in actual fact, it’s a basic guideline. Probably not, according to a new study in the International Journal of Obesity, which tracked Scotland’s postal workers. Researchers compared the health of postal workers who delivered mail on foot with those who sat at a desk. If you lead a sedentary lifestyle, where you commute to work, sit at a desk all day, then zonk out on the couch at night, chances are you’ve probably been struggling to reach 10,000 steps. 1). You’re not alone — less than one in five Australians are reaching anywhere near 10,000. 2). You’re not moving nearly enough to be considered healthy or reduce your risk of disease. 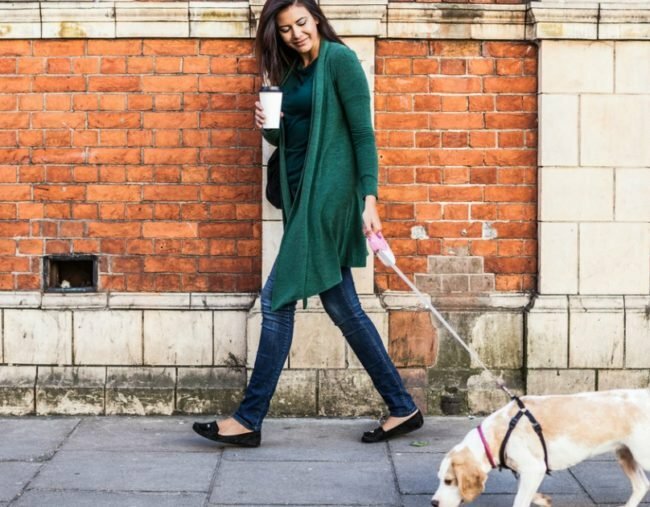 And because most of us can’t make it to 10,000 steps, that will remain our goal, explains Associate Professor Emmanuel Stamatakis, from The University of Sydney’s School of Public Health. “We have to be realistic about how difficult it is for people to change their lifestyles,” he says. Exercise becomes much more important once we hit our mid-forties, because it’s when our risk of cardiovascular disease and diabetes significantly increases, Professor Stamatakis explains. Unfortunately, it’s this age group who are the most sedentary. “For middle-aged people who haven’t exercised since school — and that’s not an extreme scenario, by the way — even 3,000-5,000 steps is good enough,” Professor Stamatakis says. While reaching a target amount of steps might seem straightforward, there’s a big difference between doing 10,000 steps dawdling to the photocopier, and working up a sweat. “To be considered moderate intensity, in general most adults need to take 100 or more steps per minute,” Professor Stamatakis explains. Anything slower is incidental exercise and while it’s still valuable, you’d need to walk several hours a day to experience health benefits. So, rather than wandering around aimlessly until your activity tracker strikes 10,000 (incidental exercise), you’d be much better off taking fewer steps with more effort, making a large chunk of them moderate-intensity. “Essentially, you could take 7,500 steps per day, assuming that 3,000 of those are at least 100 steps per minute,” Professor Stamatakis recommends. However, if you’re part of the population that consistently reaches 10,000 steps per day, it’s time to up your game. Which means that just aiming for 15,000 steps isn’t going to cut the mustard, especially if you want to lose weight and get fit. You’ll lose fat and get stronger, which is often all we really worry about. But you’ll also spark many crucial physiological and metabolic processes that don’t count for much when it comes to vanity, but mean everything for living a long and healthy life. When it’s written down, doesn’t the list of exercise pros far, far outweigh the cons? If you’re not moving enough, start now and start small. Remember, something is better than nothing, so build gradually and make it consistent. And if you’re consistently clocking 10,000 don’t get complacent — moving even more can only be a good thing, for vanity and living well.